This jihad, however, does not target the West directly, though he lauds al-Qā’idah, justifies the Benghazi operation, and warns Americans their blood is not safe in Muslim lands. In fact, though his rhetoric is violent – “We have come to smash the pillars which the people have gotten used to” – the Salafī-Jihadi effort consists entirely of preaching, however much the State Department says otherwise. The above quotes from Ahmed Ashoush, a colleague of Mohamed al-Zawahiri. 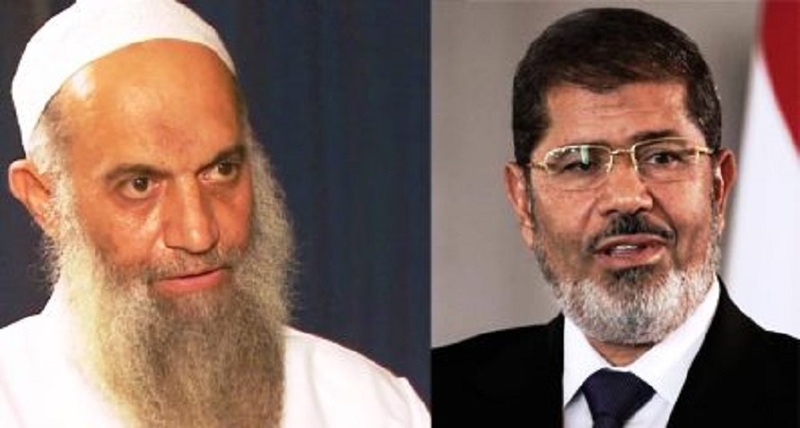 They are accused of links with the Muslim Brotherhood and of fueling Sinai-based terrorism to protest his removal from power. Do you believe they are engaged in or preparing for an armed struggle and/or terrorist activity in Egypt or the region? A large number of the remaining Jihad Organization has renounced violence; so has Jamā’at al-Islāmīyah following their ‘Revisions’ and created a political party with members in the Egyptian parliament. These are the classic organizations associated with violence. But the idea of using violence is still present and will never disappear. There are a number of vine-like organizations in the Sinai which have conducted violent operations recently. There are others who have adopted the ideas of al-Qā’idah in Egypt. But the source of danger is not the known groups but the sleeping cells who maintain the idea of jihad. Some of these have traveled to Iraq, Libya, or Syria for the jihad there. As long as there are places subject to aggression there will be suitable areas for these cells to be active. Reality changes frequently, as does the ability to accept comments at face value. But these testimonies are offered in the ongoing effort to determine what is happening in Egypt, for the good of the country. Please click here to read the full articles at Arab West Report. « Is a Third of the Sinai Lost?